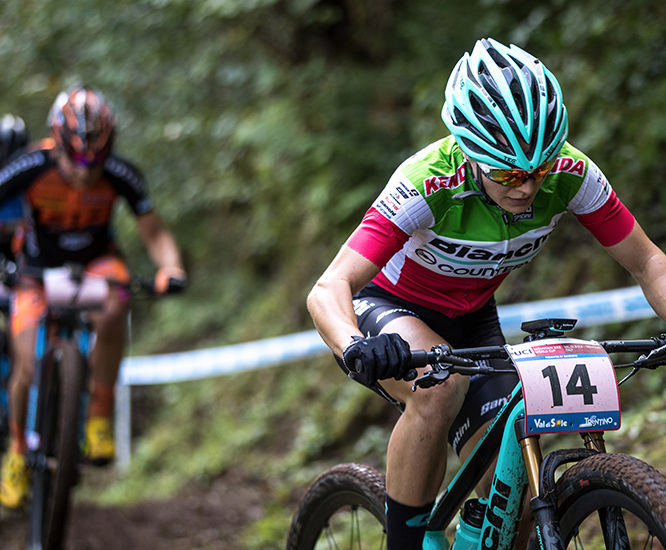 Xplova is the official partner of Team Bianchi Countervail Bianchi’s official MTB Team. 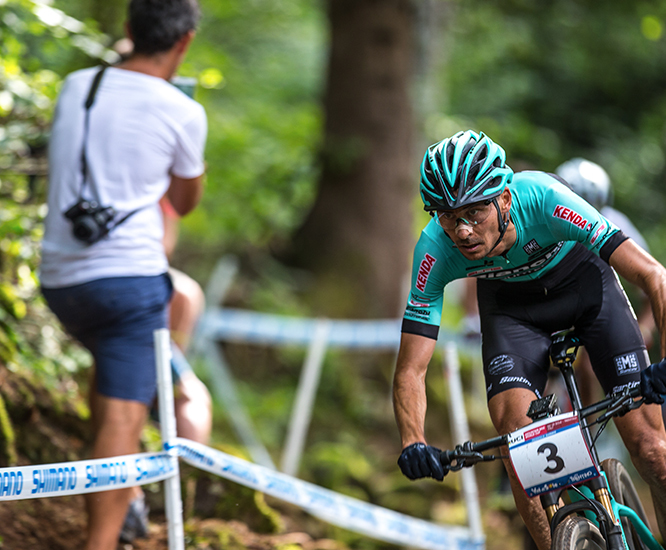 The all new X5 Evo Bianchi Special Edition is one of the highlight's of the partnership between Xplova and Bianchi. 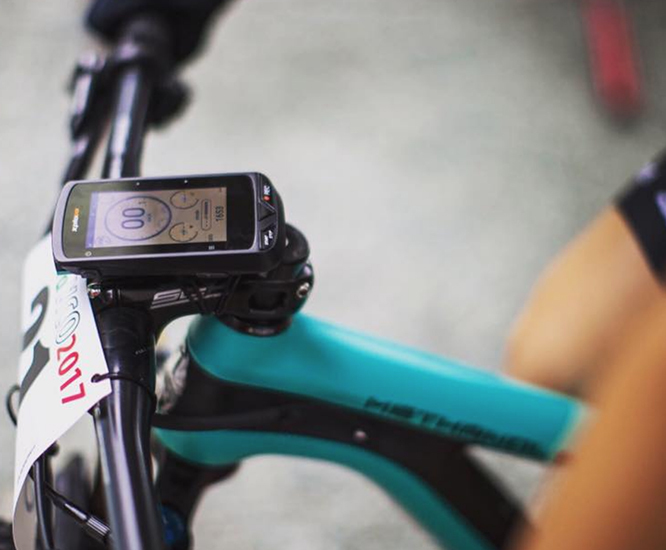 It has enabled many professional Bianchi riders to maximise their ride data on the race circuit while training and also on their leisure rides. 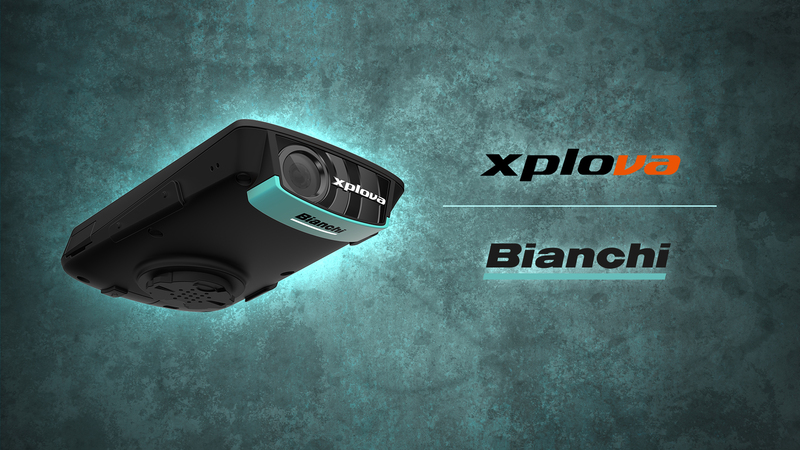 Combining a top of the range GPS cycle computer and a high definition action camera the X5 Evo Bianchi Special Edition is the ideal device for professional training adventure tours and leisure riding. "I like Xplova because it's a young, fresh brand, and with a vocation to find a real innovation in the world of cyclocomputers. 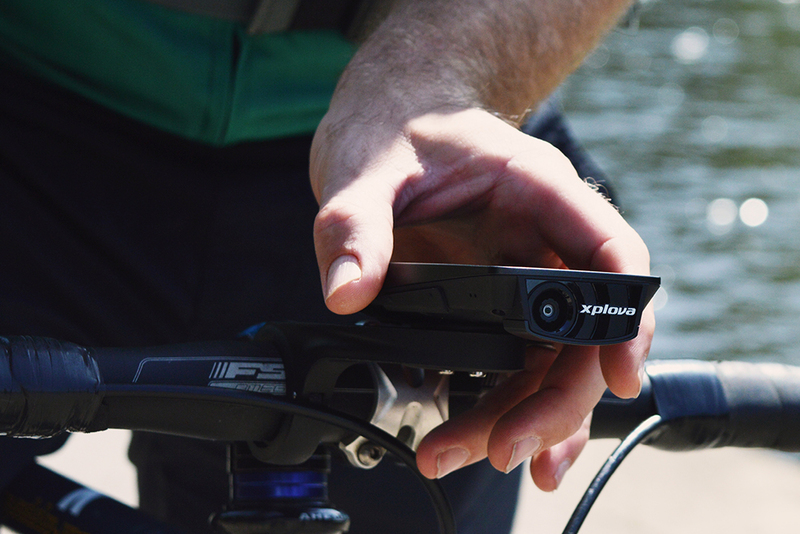 A device like X5 Evo has enormous potential in terms of features to be exploited in training, but what really raised the bar are features such as route sharing, video recording and sharing, and security-related features too. X5 Evo not only allows you to prolong and share the pleasure of going out or training, but also to carry it out in greater safety: what more could you ask for?" "I use Xplova for each training. The Xplova has the power and it’s very important for my interval training. I’m very honored to work with Xplova and try to make the product always better." 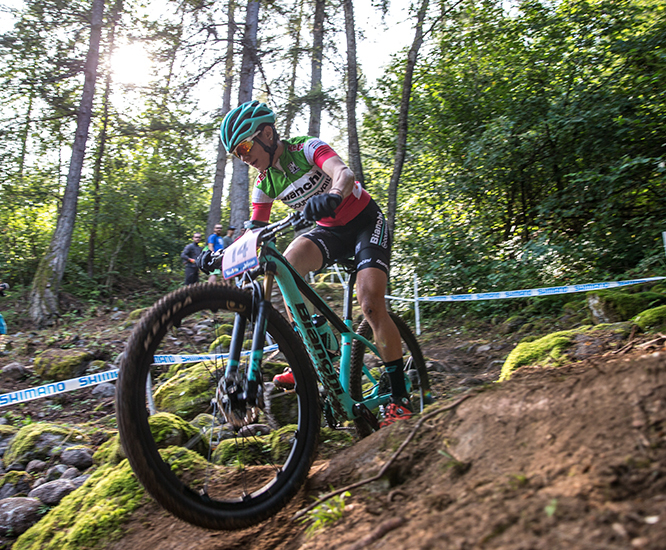 "I’m enjoying [X5 Evo] and I think it will further contribute to our team building. We are looking forward to cooperate with Xplova to help develop the product even further." 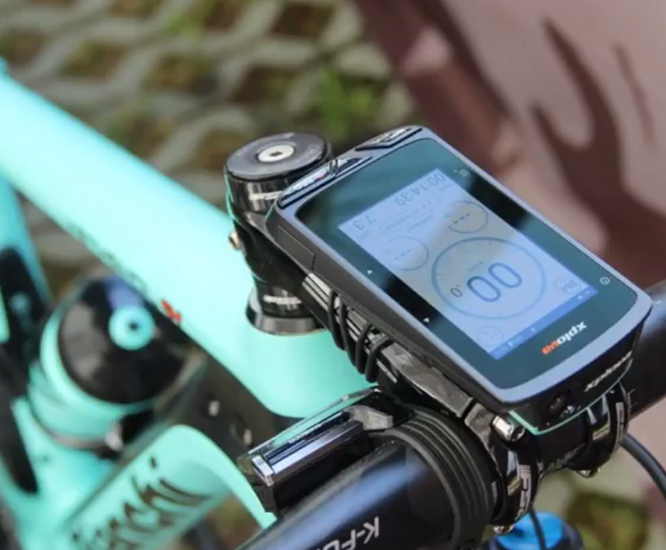 The Xplova X5 Evo Bianchi Special Edition is fully integrated with free global OSM maps. 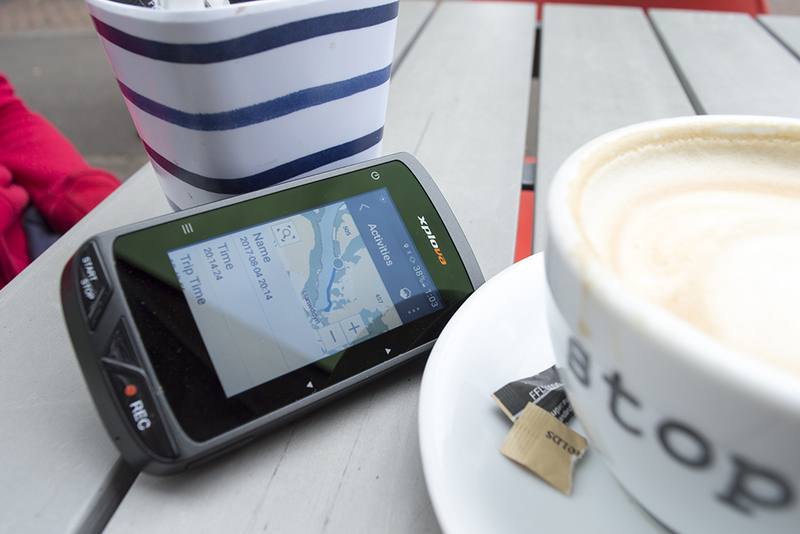 With Wifi Direct support downloading fully detailed color OSM maps is super simple and fast via X5 Evo’s menus. 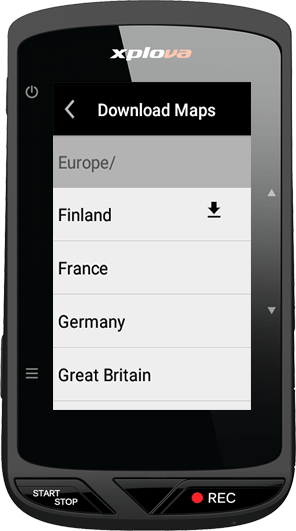 You can easily select maps for one or more areas to be downloaded with nothing more than checking the box for the city/town/region/country that you want. 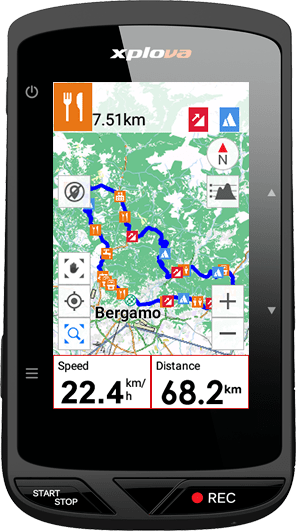 Based on OSM maps you can plan your own cycling route by adding SmartSigns your customized points of interest. You can add climbs turns food stops water reminders to take nutrition and many more. 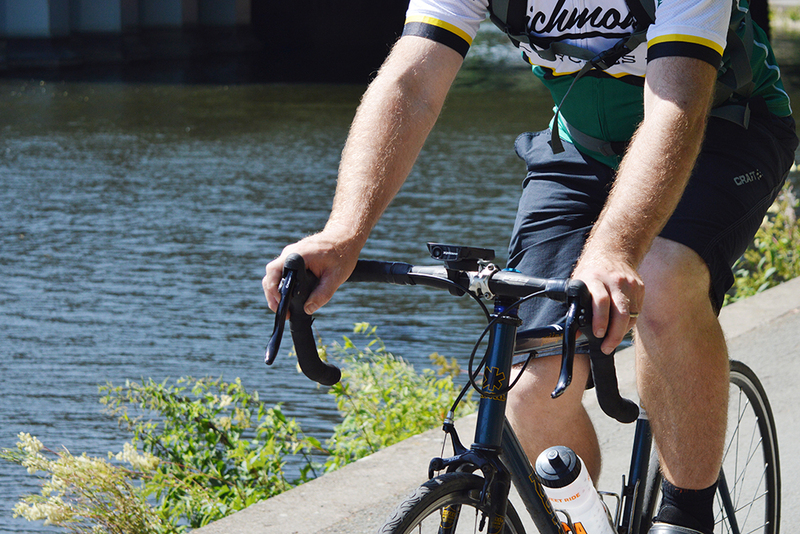 Start planning your own cycling route now by visiting the Route section on our website! 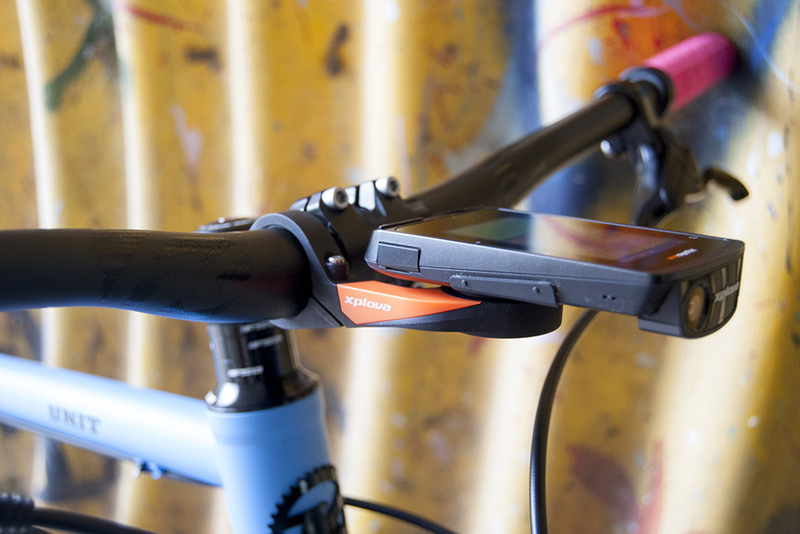 Built upon the design of SmartSign X5 Evo provides you with the unique SmartSign Guidance your cycling buddy. It serves as a reminder of the SmartSigns you had added along the way on your routes. 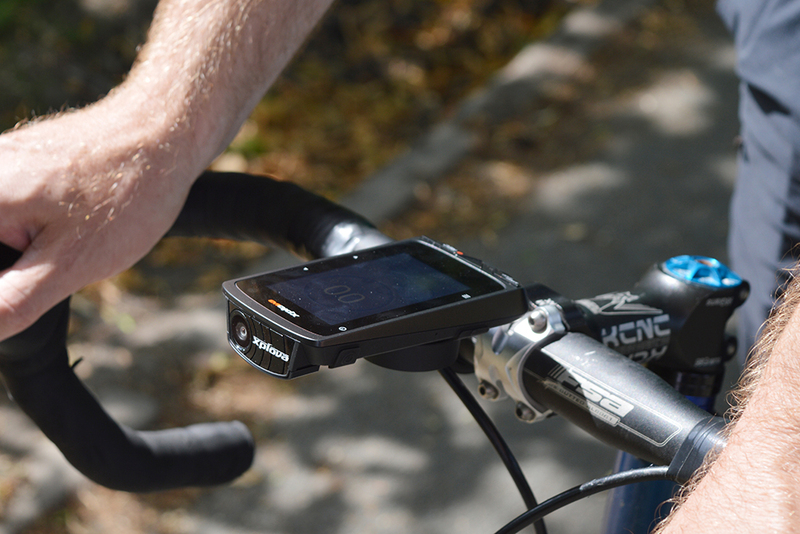 It gives you accurate direction on every junctions during your ride and keeps you alerted with upcoming SmartSigns such as distance to next rest stop next slope or climb. It offers a much smoother ride for the adventurous you. 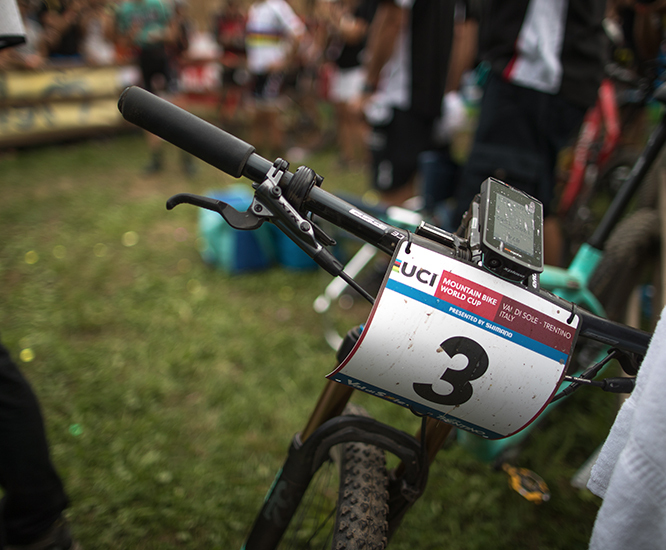 You are provided with 4 preset activity profiles to choose from including road downhill off-road indoor and leisure. 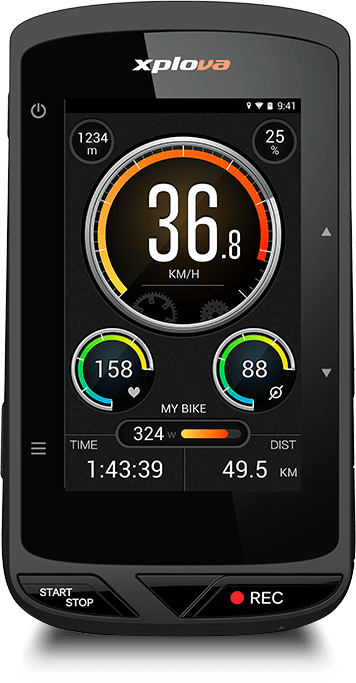 Each of them has its own default data field allowing for easy transitions for you when you switch cycling activity such as road mountain or indoor training. You can also reconfigure each of your activity profiles with the cycling metrics you prefer (e.g. 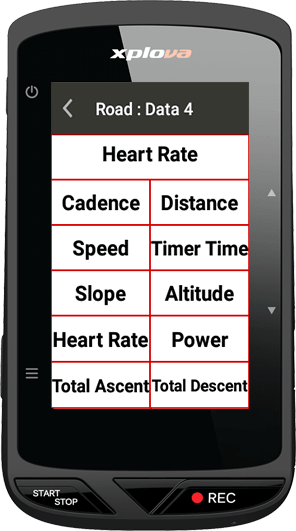 heart rate cadence power altitude rate of climb). 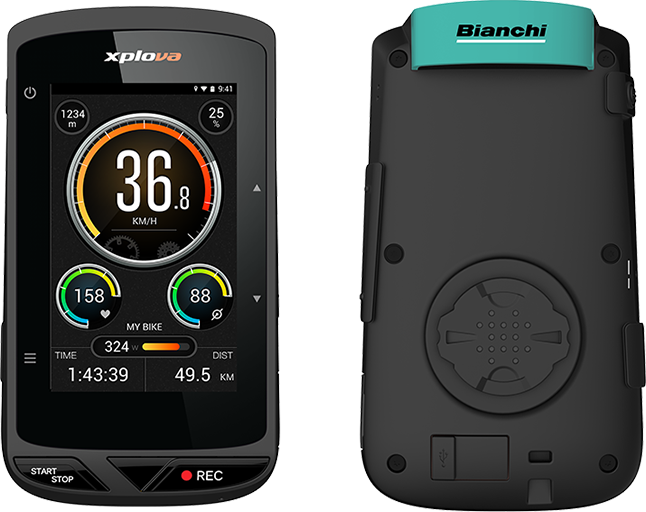 Xplova X5 Evo Bianchi Special Edition gives you free access to training plans that are created by professional cycling coaches. Those workouts are also goal-specific which gives you the flexibility to the free time you have available. 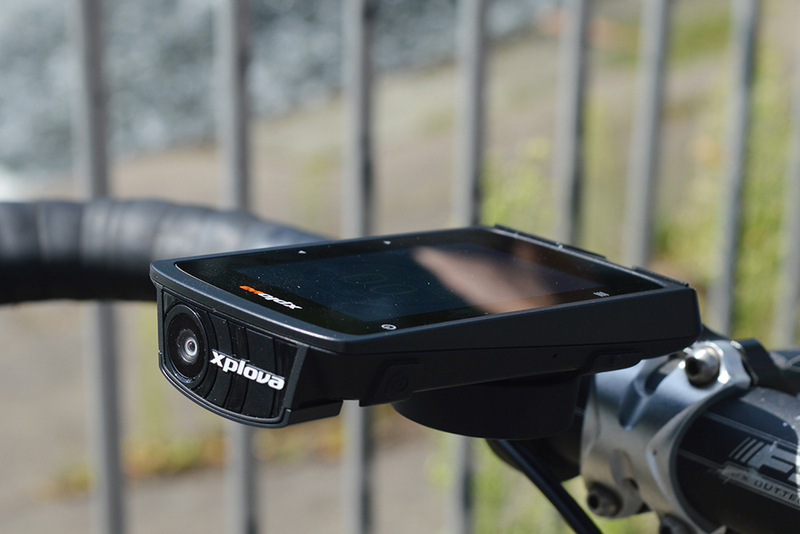 You can upload them to your X5 Evo through the Xplova Connect App. 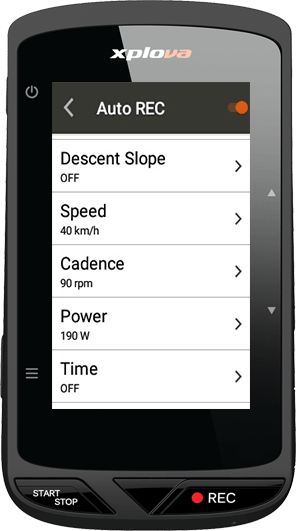 X5 Evo also supports FIT workout format file import and export so you can download and import other training plans available on TrainingPeaks into your device. 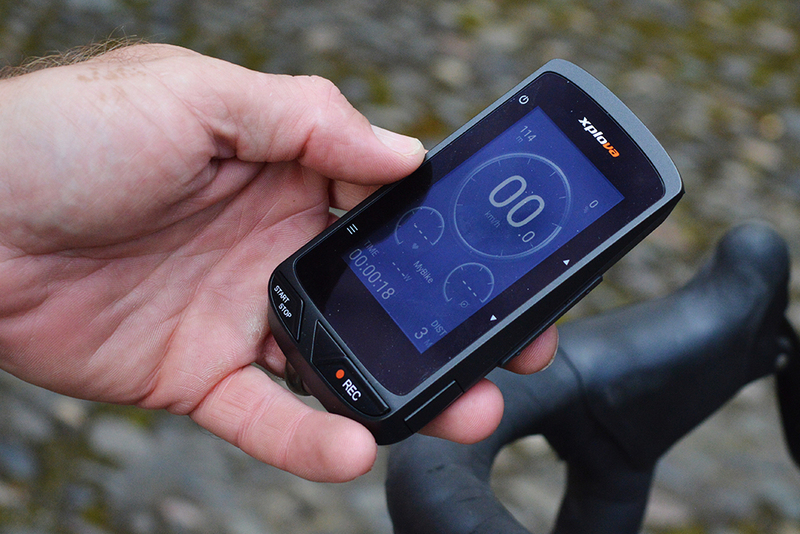 Once you finish your ride you can instantly upload your performance data to popular platforms (including Strava and TrainingPeaks) through the Xplova Connect App so you can monitor your progress analyze your data and compare your rides against others’. 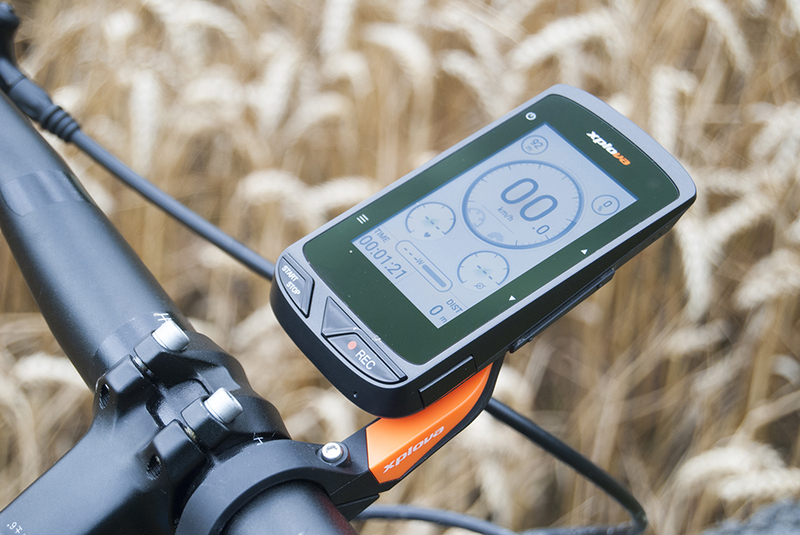 You can set up auto-record triggers based on a number of parameters: speed cadence power heart rate ascent descent start end or SmartSign with the options of 3/6/9/15/30 seconds of recording. Let X5 Evo do the job for you just ride and enjoy the result. Set up auto-record triggers on speed power cadence or heart rate so you can stay focused on pedaling hard without missing the most exhilarating moment of your life. Own your first-hand evidence in case of accident. 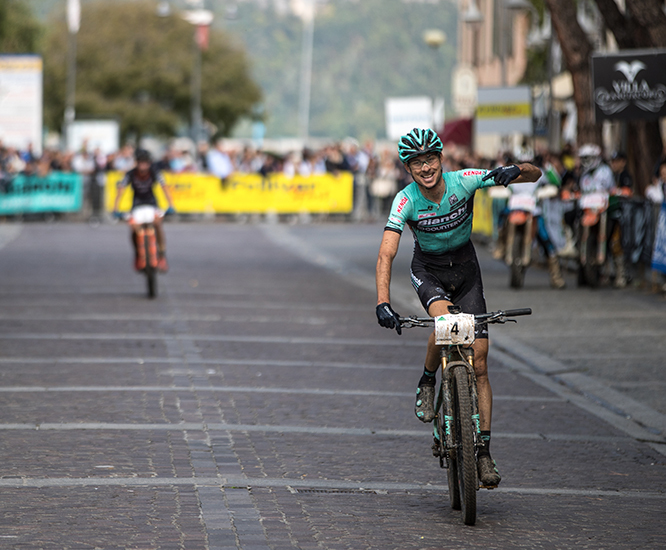 With the X5 Evo Bianchi Special Edition you can easily turn your ride footage into personalized sharable videos. Add meaningful data gauges to show how fast and how insane you went. Featured with 3-inch high-resolution (240 x 400 pixels) capacitive touchscreen X5 Evo is also scratch and abrasion-resistant. 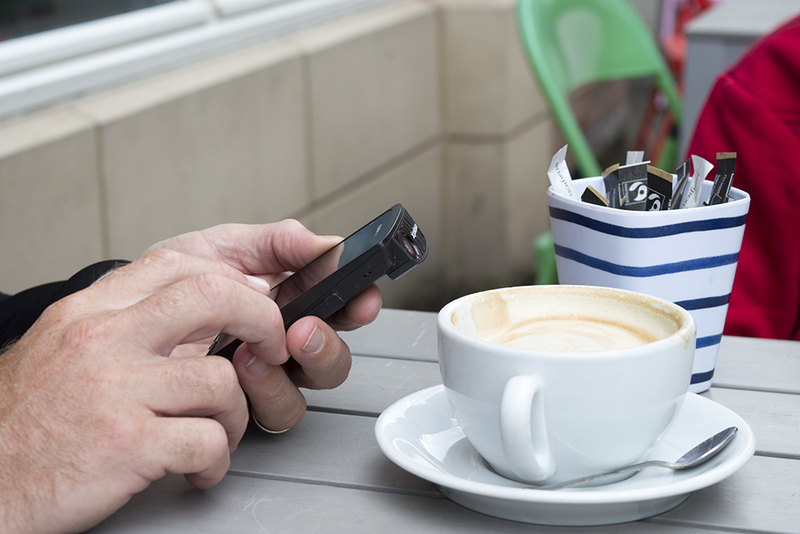 The ambient light sensor automatically adjusts the screen brightness to changing light conditions so its easy for you to read your device even in direct sunlight. Sealed to the IPX7 standard X5 Evo can withstand being submerged in a meter of water for up to 30 minutes. 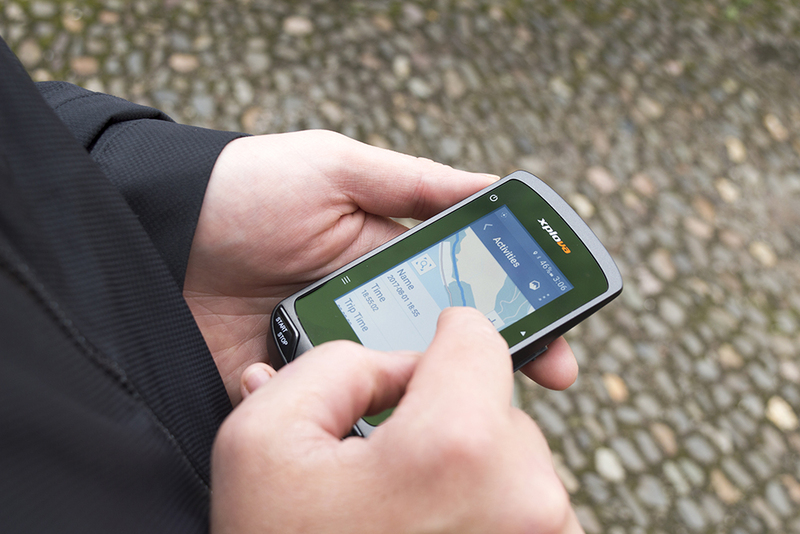 Besides the touchscreen X5 Evo also has buttons for you to navigate through your device. They allow a single gloved hand to easily control X5 Evo in any conditions.